Car repairs can be costly. That’s why a new report shows that people are holding onto older cars longer. 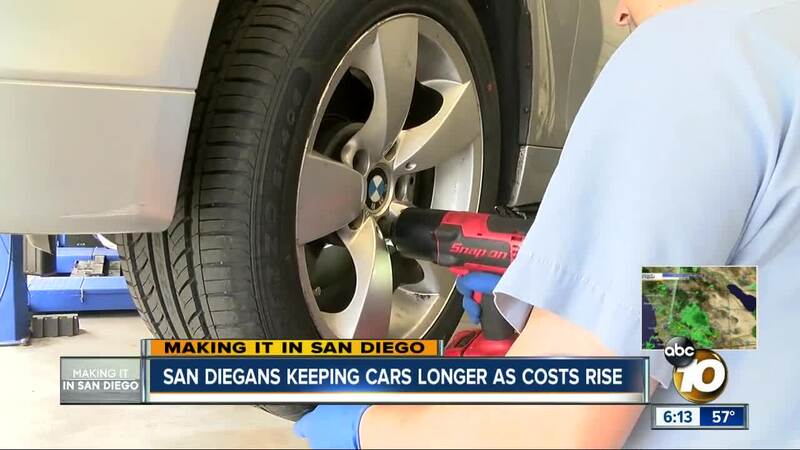 A new study claims car owners are saving cash by keeping their cars for more than 15 years instead of opting for a new vehicle. The study, conducted by iSeeCars , shows that the top cars kept for 15 years by their original owners are exclusively Japanese models, many of them Toyotas.